Despite many advances in treatments, heart disease and stroke still kill one in four Canadians. One of the most important risk factors for heart disease or stroke is having high blood pressure, also known as hypertension. 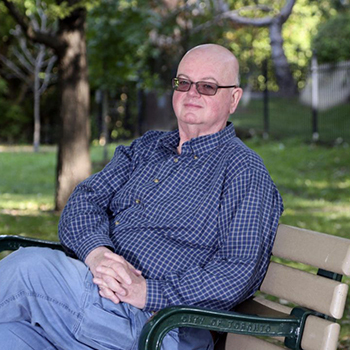 Heart & Stroke Foundation has created the Community Hypertension Prevention Initiative, a lifestyle-change program to help seniors at risk of developing hypertension adopt healthier habits to get their blood pressure under control. To fund the project, MaRS Centre for Impact Investing has worked with Heart and Stroke and the Public Health Agency of Canada to structure a social impact bond. 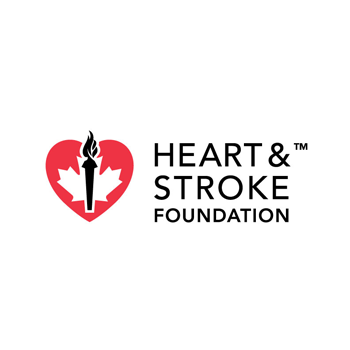 The Heart and Stroke Foundation has signed performance-based contract with the PHAC for delivering the hypertension prevention initiative. The amount PHAC will pay is linked to how well the program delivers on targets for patient participation and blood pressure levels, with better results triggering higher payouts. Importantly, PHAC will only pay out once it has proof from an independent evaluator that the program has delivered. With that agreement in place, Heart and Stroke Foundation was then able – with the help of MaRS Centre for Impact Investing – to secure private sector investment to fund the $4-million program upfront. If the program performs well, Heart & Stroke will use the funds it receives from PHAC to repay the investors, with a reasonable rate of return. However, if it doesn’t meet expectations, investors stand to lose most of their capital. Why use a social impact bond? The focus of the program is on prevention of cardiovascular disease, which is the main mission of Heart & Stroke. However, preventative programs are often those that are hardest to secure funding for as – although in the long term they save lives and money – often governments have to prioritize acute short term needs. Using a social impact bond has allowed Heart & Stroke to attract funding from government and private investors to support the Community Hypertension Prevention Initiative. It provides a stable source of funding for the life of the project, enabling Heart & Stroke to concentrate on delivering the best possible health outcomes for the patients enrolled. In addition, the social impact bond model provides Heart & Stroke flexibility to adapt the program in real time to meet its targets. 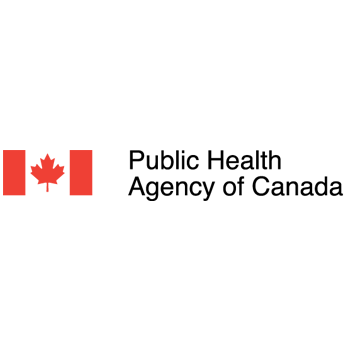 It also provides the opportunity to collaborate with a broad range of public and private sector organizations on preventing heart disease and stroke among 7,000 at-risk Canadians.